Member of State Bar of Arizona, State Bar of Texas, State Bar of California. Member of Phoenix Texas- Exes and Notre Dame Club of Phoenix. Kelvin Eugene WILEY, Plaintiff and Respondent, v. COUNTY OF SAN DIEGO et al., Defendants and Appellants. Rosary A. Hernandez is first generation Cuban American. 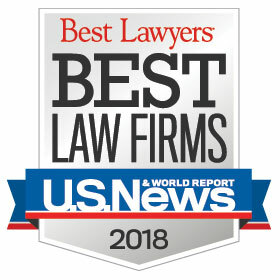 Rosary’s areas of practice include commercial and business litigation, professional liability defense, construction law, and tort defense including tortious interference and related claims. 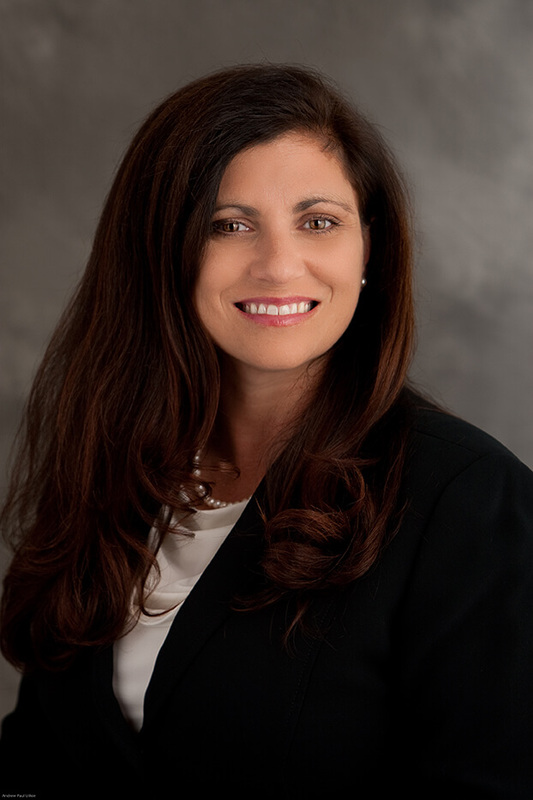 Since 1993 she has represented clients in litigation and arbitration in Texas, Arizona, and California. Rosary’s last several years of practice have involved construction related matters, assisting developers, builders, and contractors manage their risk through difficult economic circumstances.